By default turn off night mode on Google home, home mini and Max. Here’s how to enable night mode on Google home and home mini. This Google home’s night mode feature helps to reduce the volume of responses, and decrease the brightness of LED’s during specific times. Let see complete guide to set up night mode on Google home. You can customize night mode on Google home such as turn on do not disturb mode, LED brightness and adjust maximum volume at night in your devices. Using Google home app, you can easily control, organize and manage cameras, TVs, lights and more, all from just one place. Follow below given step by step process to enable Night mode on Google home. After turn on night mode on Google home, you can see below given different settings in your android or iOS devices. 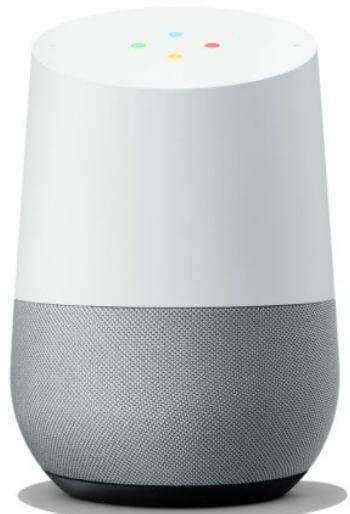 Set time for automatically turn on Night mode on Google home, mini or max. Tap Pencil icon and set time you want. When night mode is enabled, block sounds from reminders, broadcast messages and other notifications on this device. Alarms and timers will still be heard. You can’t schedule specific for DND mode. Turn on or off DND as same schedule on Night mode. Move slider left or right to decrease or increase or LED brightness at Night in your android or iOS devices. Adjust maximum volume of the speaker when turned on Night mode in your devices. And that’s it. We hope this makes it clear how to enable Night mode on Google home and home mini. If you have any kind of trouble, tell us in below comment box. Stay and connect with us for latest updates.